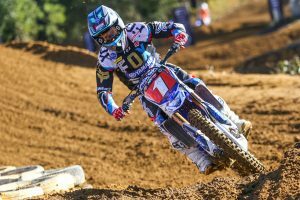 Rating the 2017 Australian motocross pro class overall victors. 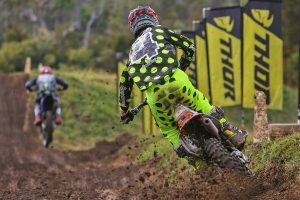 Racer comments from Coolum's 10th round of the season. 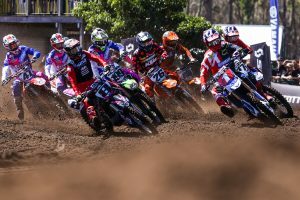 The vitals from round 10 of Australian Motocross in Queensland. 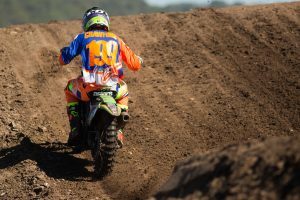 Pro class updates direct from round 10 in Queensland. 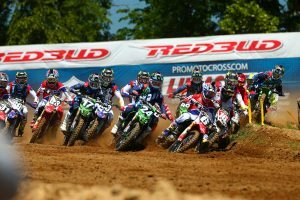 Previewing what's to come at this weekend's final round. 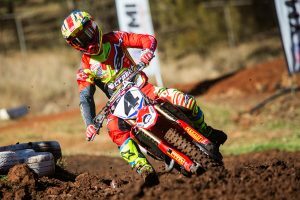 How Craig Dack's organisation has dominated the MX Nationals over the past decade. 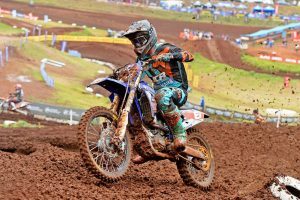 Racer comments from Toowoomba's ninth round of the season. 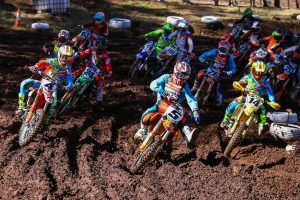 The vitals from round nine of Australian Motocross in Queensland. 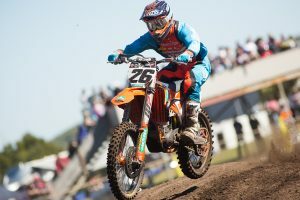 Pro class updates direct from round nine in Queensland. 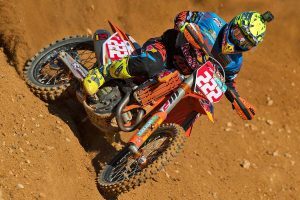 Previewing what's to come at this Sunday's ninth round. 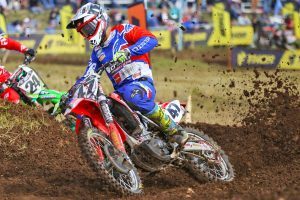 How a first-career MX2 round victory led Wilson to the 2015 crown. 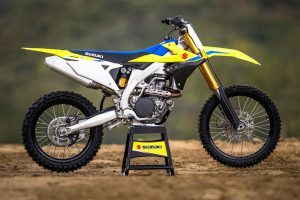 Five brand new motocross and off-road bikes to be released. 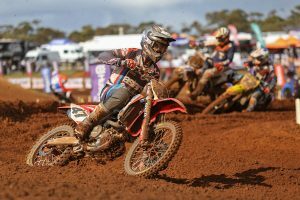 Racer comments from Port Macquarie's eighth round of the season. 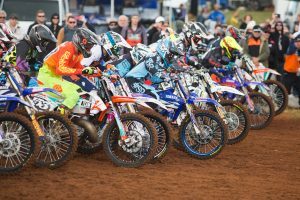 The vitals from round eight of Australian Motocross in New South Wales. 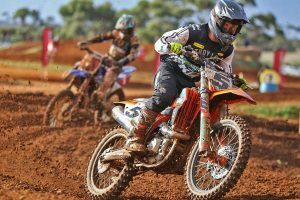 Pro class updates direct from round eight in New South Wales. 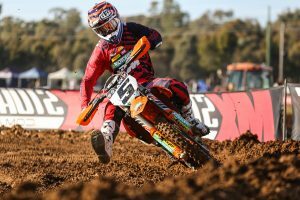 Previewing what's to come at this Sunday's eighth round. 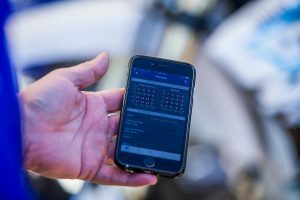 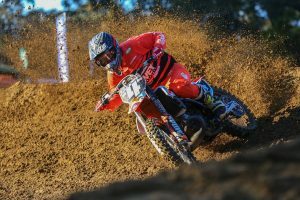 Taking a closer look at the latest tuning technology from Yamaha. 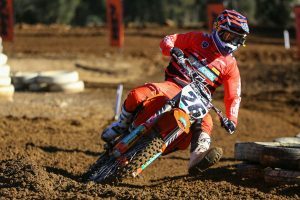 Current Under 19s graduates who've gone onto greater achievements. 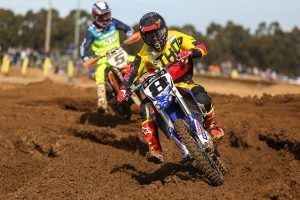 Racer comments from Shepparton's seventh round of the season. 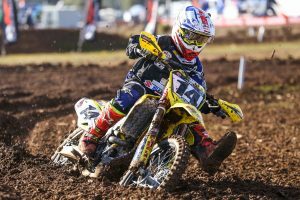 The vitals from round seven of Australian Motocross in Victoria. 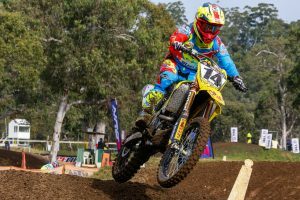 Pro class updates direct from round seven in Victoria. 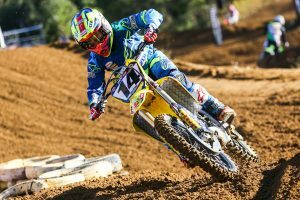 Previewing what's to come at this Sunday's seventh round. 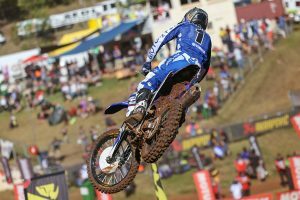 Answering the posing questions in the quarter-litre category. 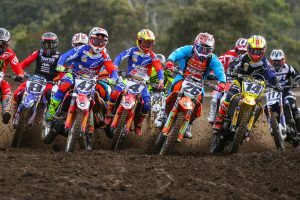 A who's who of the world championship series in 2017. 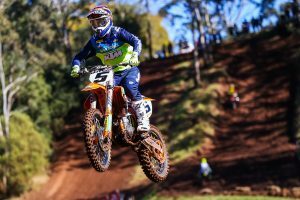 Racer comments from Nowra's sixth round of the season. 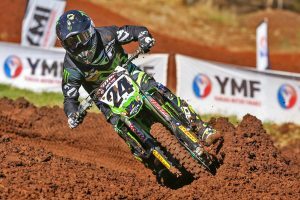 The vitals from round six of Australian Motocross in New South Wales. 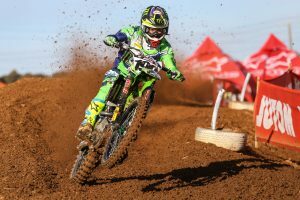 Pro class updates direct from round six in New South Wales. 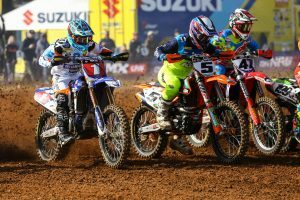 Previewing what's to come at this Sunday's sixth round. 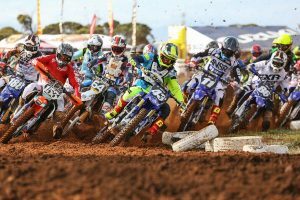 Seven things to watch for across the second half of 2017.